The country that was home to Cecil the lion is cracking down on trophy hunters in hopes of preventing similar tragic deaths. Zimbabwe's Parks & Wildlife Management Authority announced a stringent new set of hunting restrictions this weekend designed to halt the illegal poaching of lions and other large animals. "The Authority will not hesitate to arrest, prosecute and ban for life any persons including professional hunters, clients and landowners who are caught on the wrong side of the law," Edison Chidziya, director-general of the parks authority, said in a statement. He also announced that all lion, elephant and leopard hunting has been banned in areas outside Hwange National Park, Cecil's home. 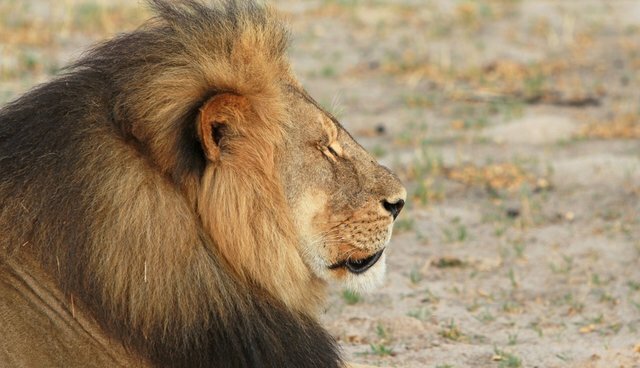 Hunters are also banned from using bows, which took Cecil's life, effective immediately. 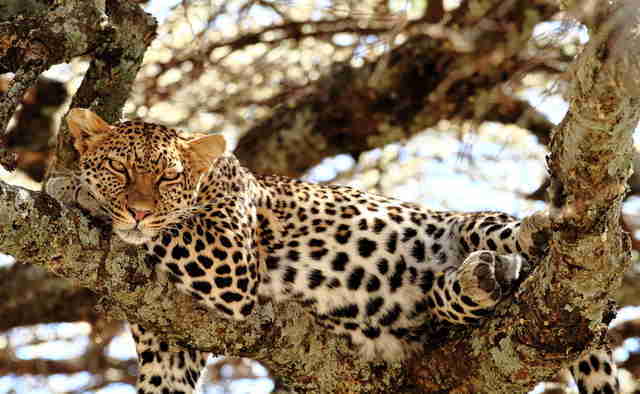 While select hunting could still be allowed, anyone who wishes to participate in big game or bow hunting must obtain written permission from Chidziya and, in the case of big game hunts, be accompanied by a parks official. The announcement follows international furor over the death of Cecil, who was killed last month after being lured outside Hwange National Park. He was shot with a bow and tracked for nearly two days before his killers found him, beheaded him and skinned him. Walter Palmer, the Minnesota dentist who paid $55,000 for the hunt and admitted to killing Cecil, has been forced into hiding and is cooperating with the U.S. government in their investigation of him. His hunting guide, Theo Bronkhorst, and a local landowner are facing charges in Zimbabwe. 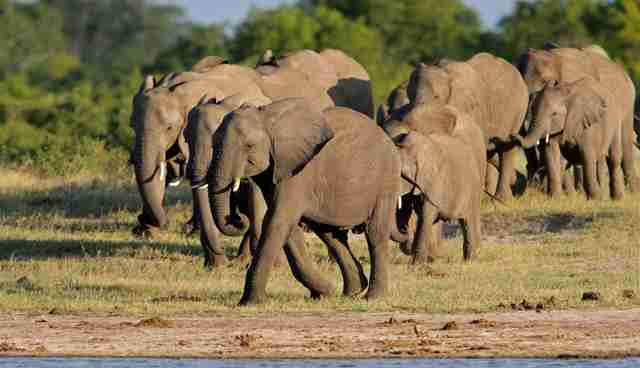 Zimbabwe is also launching a broad review of the country's hunting industry to crack down on illegal activities, the parks authority said. And the investigation has already turned up another name: Jan Casmir Sieski, a Pennsylvania gynecologist who allegedly illegally killed another lion back in April, according to Zimbabwe authorities. 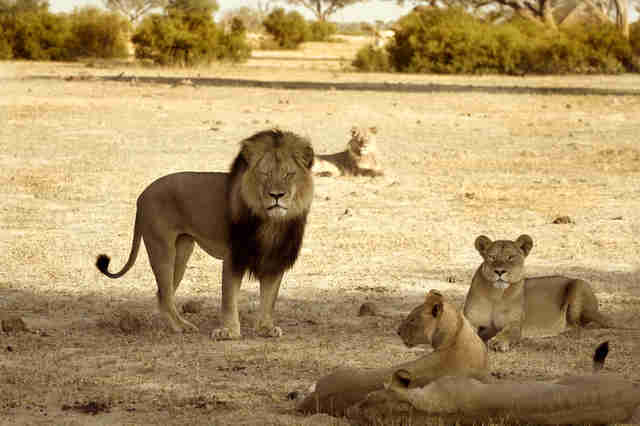 While Cecil's death was tragic, it could lead to some good here in the U.S., too. Several senators have introduced the Conserving Ecosystems by Ceasing the Importation of Large (CECIL) Animal Trophies Act, which would expand the ban on importing on exporting endangered animals to include animals who are proposed to be listed as endangered or threatened. "Let's not be cowardly lions when it comes to trophy killings," Sen. Bob Menendez (D-NJ), who introduced the bill, said in a statement. "Cecil's death was a preventable tragedy ... When we have enough concern about the future of a species to propose it for listing, we should not be killing it for sport." In the meantime, there are thousands of lions just like Cecil who need our help now. Click here to find out how to make a difference. .thedodo.com/cecil-the-lion/">Check out The Dodo's full coverage of Cecil the lion here.